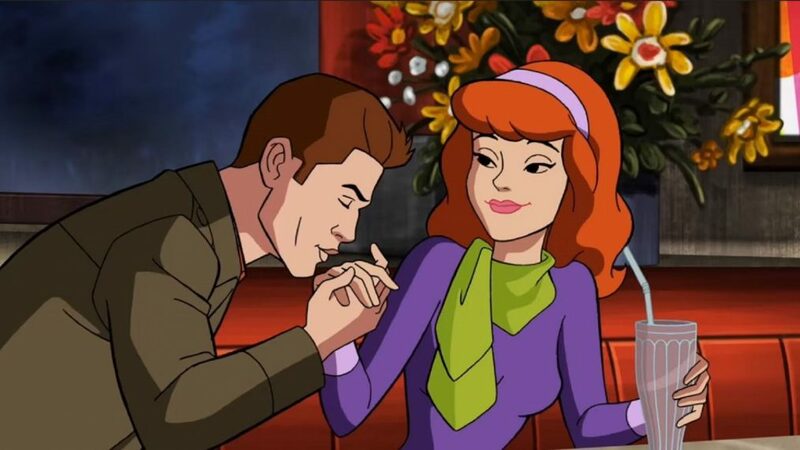 It's time to get Scoobynatural! 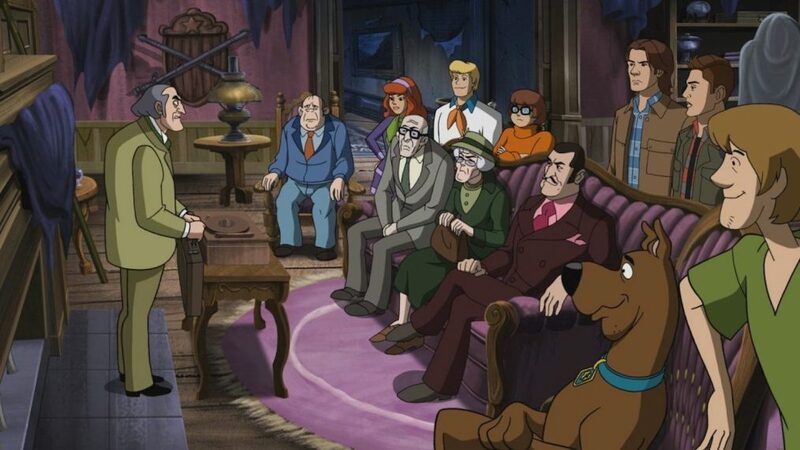 In the March 29's crossover event, the Supernatural fellas—Sam (Jared Padalecki), Dean (Jensen Ackles) and Castiel (Misha Collins)—are zapped into the cartoon world of Scooby Doo (via a pawn shop TV) and team up with the Scooby gang to solve one of their signature ghostly mysteries. Thanks to showrunners Andrew Dabb and Robert Singer (and a recent promo) we already had an idea of what was in store for the Winchesters in this special ep. They previously teased to Entertainment Weekly that this one will get "pretty dark,” and will go beyond what we've seen in the usual Scooby Doo outing. In other words, it's going to look like the classic animation, but have more of a Supernatural feel to it—something you can see in the above, newly-release sneak peek photos. Click through the gallery for a first deep-dive into the episode!